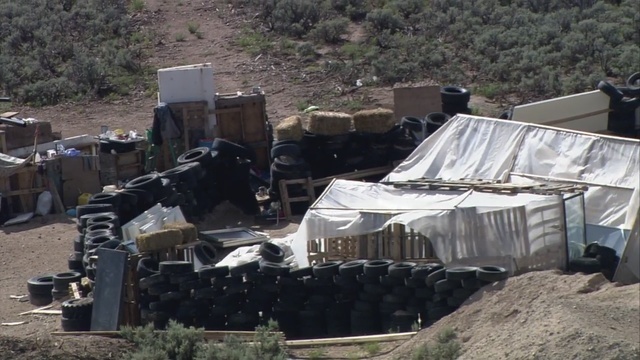 AMALIA, N.M. (KRQE) - Investigators continue to sift through a northern New Mexico compound where 11 children were found in filthy conditions. 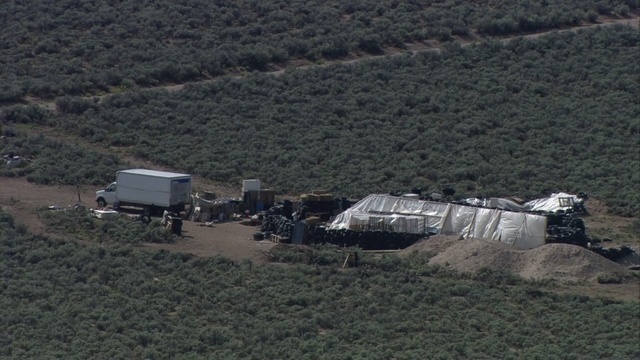 All five adults found at the compound have been charged with child abuse after investigators found 11 malnourished children. This all started when a man from Georgia was accused of abducting his toddler son. That boy is still missing. Monday, the Children, Youth, and Families Department (CYFD) gave an update on the conditions of the children. The Taos County Sheriff's Office has taped off the road access to the compound near Amalia in Taos County. Sunday morning, Sky News 13 flew over the compound and it was still accessible. Monday, KRQE News 13 made multiple calls to the Taos County Sheriff's Office for answers, but have yet to hear back as to why it's been closed, and if it has anything to do with the missing 3-year-old who just turned four. 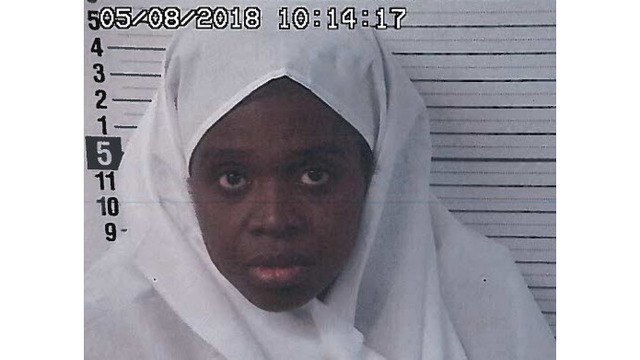 This all started back in December when the sheriff says they got a call from a police department in Georgia about 39-year-old Siraj Wahhaj. Police say he told his wife he was taking their then 3-year-old son, Abdul, to the park, but never returned. Months later, police got a tip the father and son might be in Taos County. 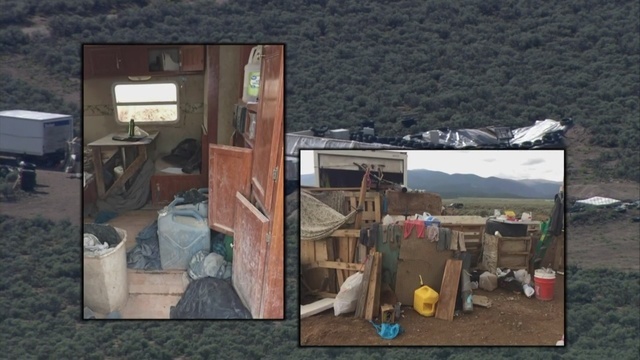 That's when the Taos County Sheriff's Office got a search warrant for this property. 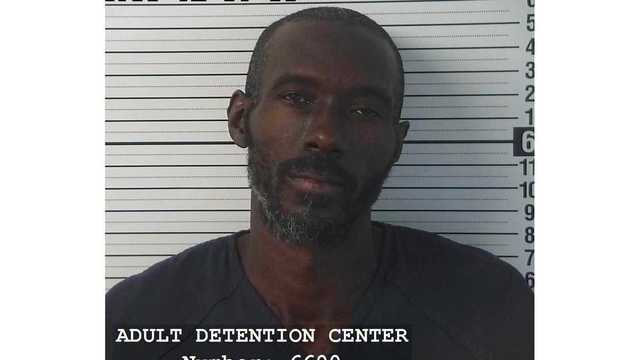 A Georgia man accused of abducting his 3-year old son was found hiding out in a compound Friday, along with 11-starving children. 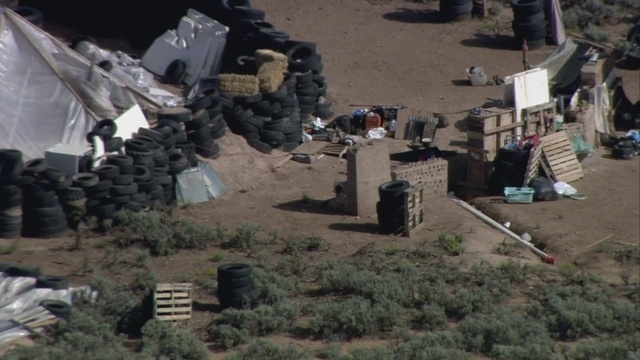 Taos County Deputies and other law enforcement found the man on a property near Amalia, NM. 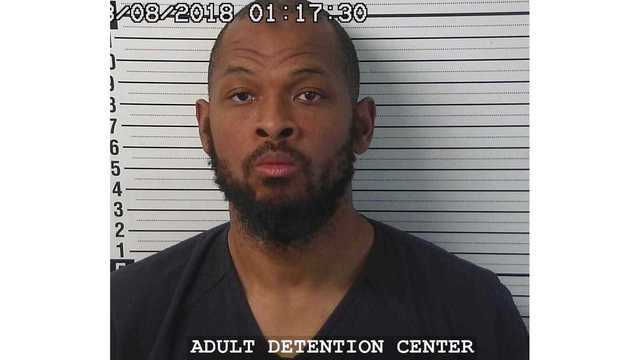 On Friday, they found Wahhaj, a man named Lucas Morten, three women -- one of them pregnant -- and 11 malnourished children. Abdul was not found, but those 11 kids are now in CYFD custody. CYFD Cabinet Secretary Monique Jacobson says the facts of this case are unlike anything they've seen and they're doing their best to keep the children healthy. "We really work with them depending on what they're comfortable with, so it's really important. Every case is unique and different. So again, we're just making sure that we're providing them with those basic needs," Jacobson said. Investigators are back on the compound Monday combing through the scene. The sheriff's office is expected to give an update Tuesday afternoon. The boy's mother and grandfather, a prominent Muslim leader in New York, have both publicly pleaded for his safe return. 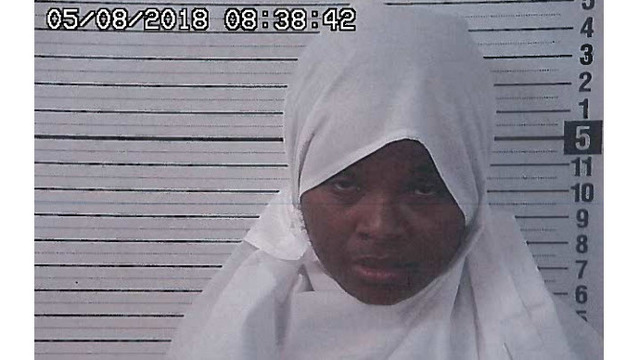 According to an arrest warrant for Wahaj, the boy's mother told police he wanted to perform "an exorcism on the 3-year-old" because he believes he is possessed by the devil. 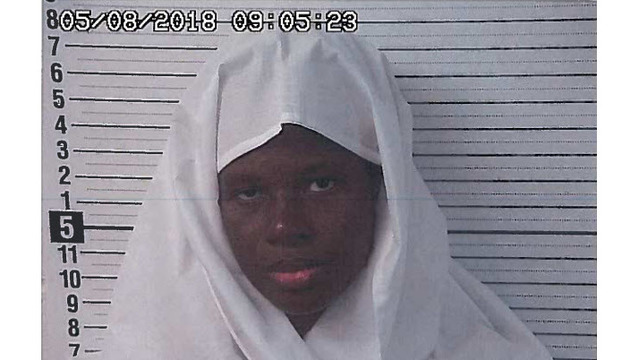 The three women found on the property were initially released, but Sunday the sheriff's office charged them and the two men with 11 counts of child abuse. Siraj Wahhaj is in the process of being extradited back to Georgia. Lucas Morten is also charged with harboring a fugitive on top of the child abuse charges. The sheriff said the men were heavily armed but were arrested without incident.